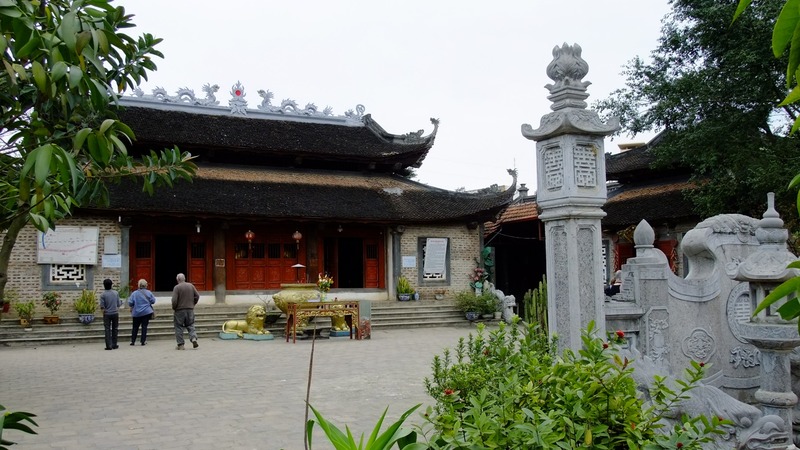 Mau Temple in Lao Cai – Quaint Little Temple near the Border, this temple has the status of a national relic and was built in the 18th century. 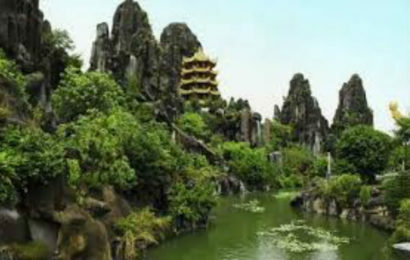 Mau Temple Lao Cai is located at border crossing No. 102 between Vietnam and China, near Lao Cai International Border Gate, Lao Cai Province. 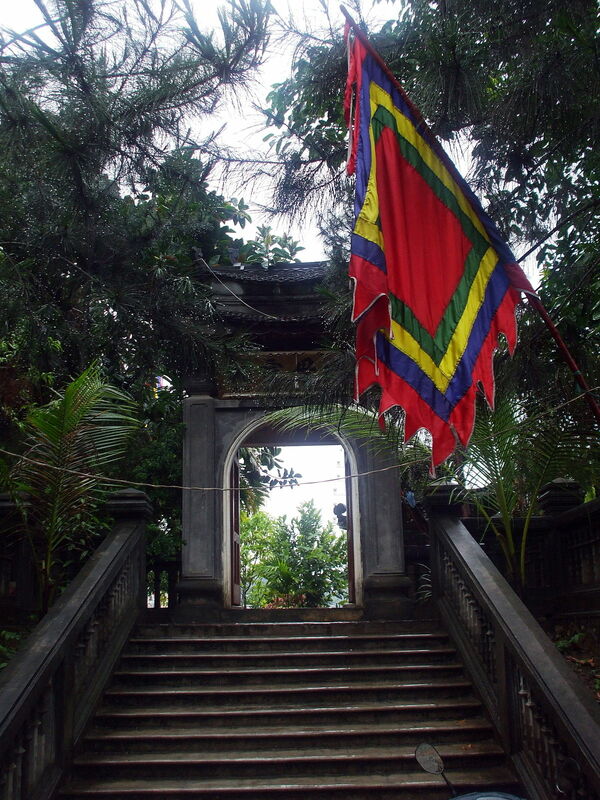 Under the feudal dynasties of Vietnam, the temple was decorated three times. 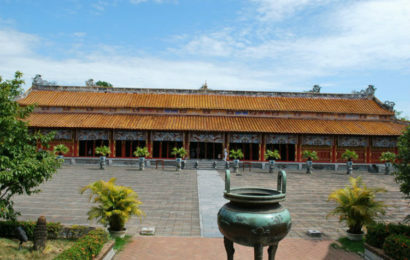 In 2011, the temple was rated by the functional sector as a historic national level. 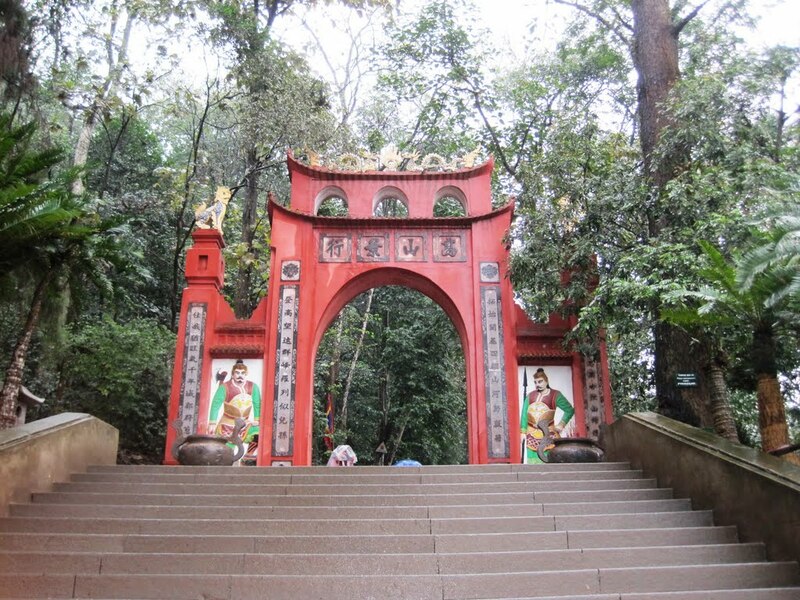 The god is worshiped here is Princess Liễu Hạnh. In addition, the worship of other divine gods, such as: the Emperor of the Holy, Hoang Bay, Hoang Muoi, Quan the Great Temple, Ms. De Nhi Son Trang, etc. Temple statues in the temple are painted. yellow card, and all have majestic appearance. One of the famous temples in Lao Cai, Mau Temple attracts millions of tourists every year. 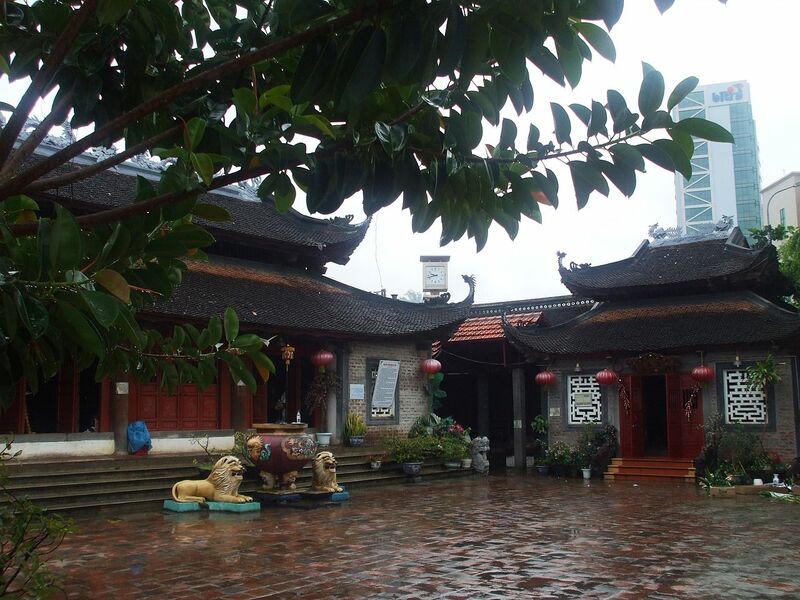 Over the centuries, Mau Temple has retained its ancient and ancient style. The main ceremony of the year is the Lieu Hanh Mass, which is celebrated on March 3 of the lunar calendar every year. We were on our way to cross the border into China and stopped by for a few minutes. 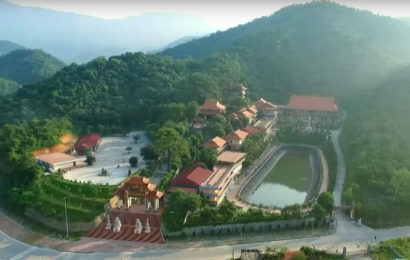 Princess Lieu Hanh is worshiped here. Nice views of the river and Hekou, China. A couple of border markers and an awesome tree that is unknown to me are also located here. I might not make a special trip to come here but I would definitely stop by crossing the border.